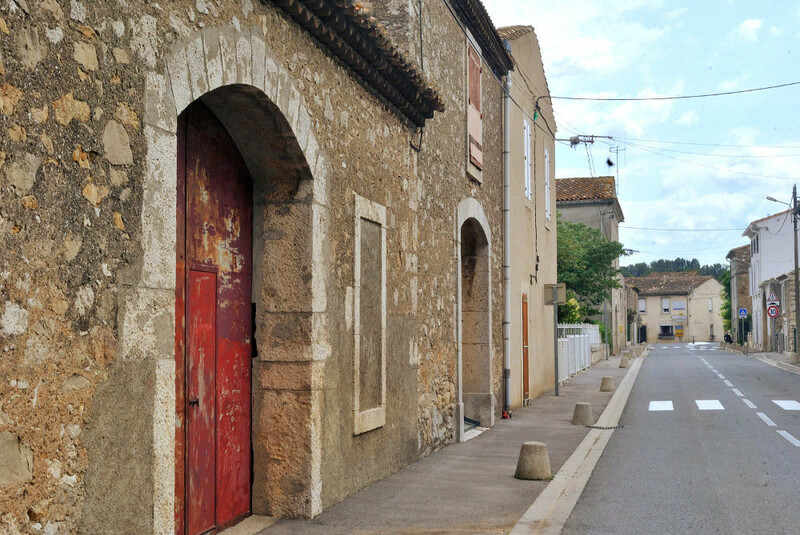 The village of Ferrals-les-Corbieres is found in one of South-West France’s most loved wine regions. 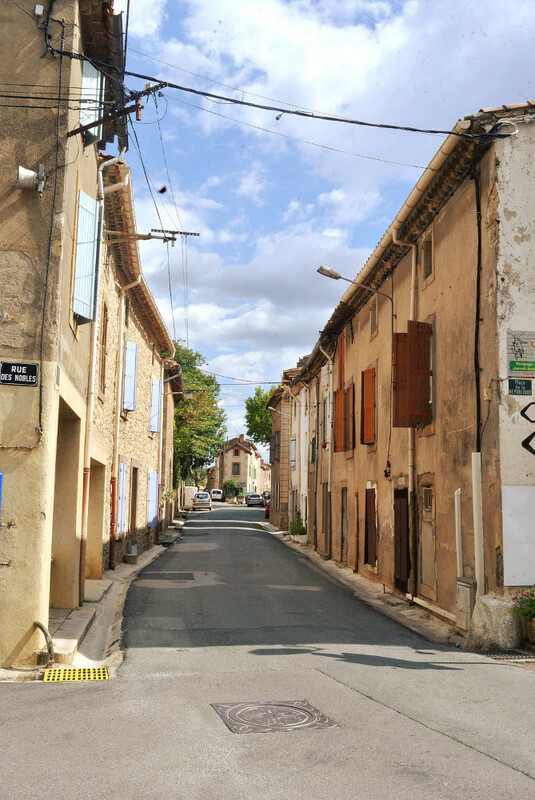 To those in the know, Aude is one of the most quietly beautiful areas in the country. Also, it is still a secret to many for whom the Languedoc exists only as the more populous and Anglophonic regions. Ferrals-les-Corbieres: right in the middle of most things worth doing in the Occitanie! You can find Ferrals between Narbonne, the sea and beaches to the East and the castle of Carcassonne to the West. 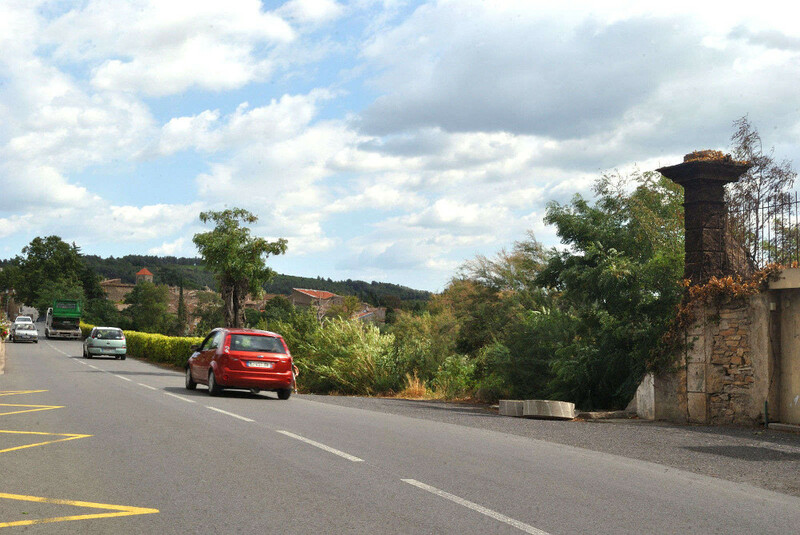 And the winding roads through the hills to the Pyrénées are close by in the South. 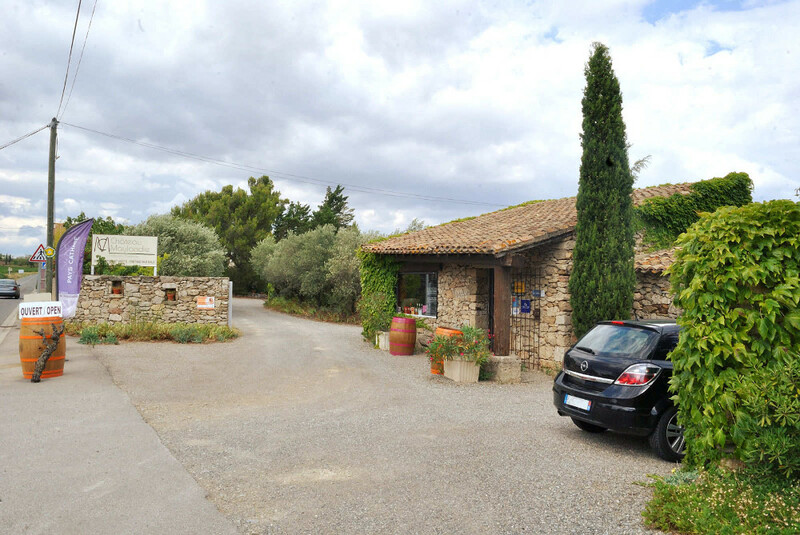 Finally, in the north, the tranquil valleys of the Minervois are a popular for escapes on the Canal du Midi. In addition, sites of cultural and historical significance abound throughout the area. 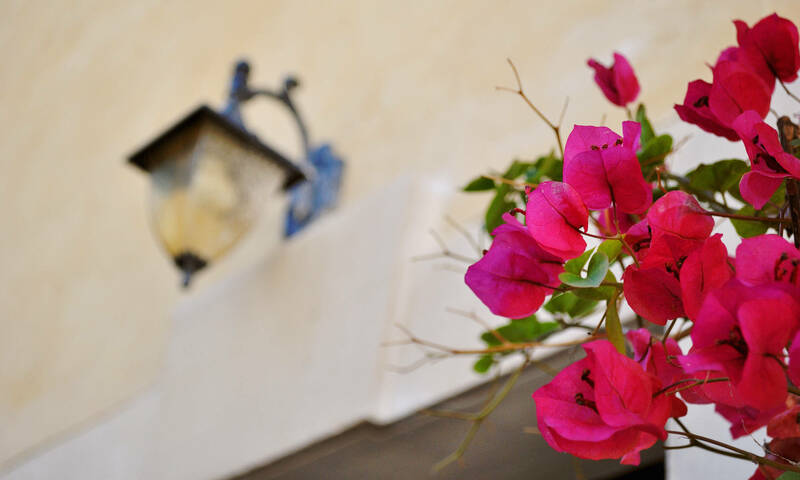 The village combines activity and connectivity with a secluded charm. So one will find many local amenities at their disposal, from bakery to bar and everything in between. Most of all, it lacks the hustle and bustle that comes with being a main transport hub. 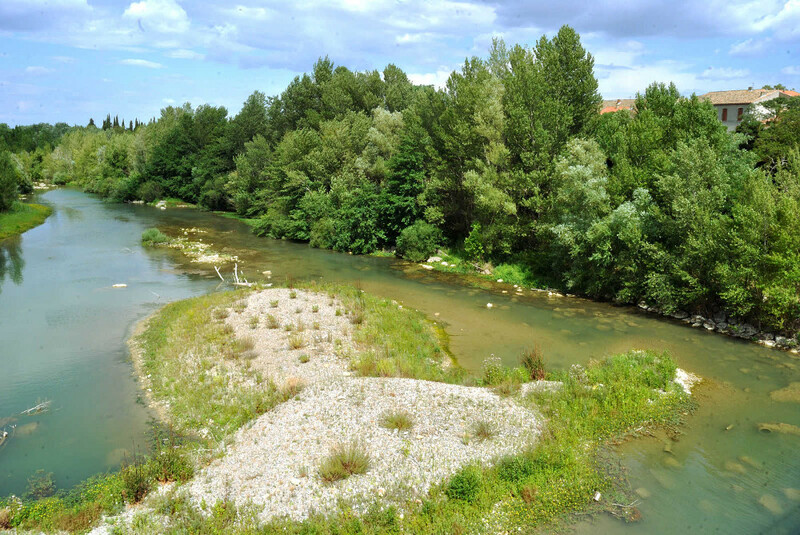 Ferrals lies on the banks of the River Orbieu. It is accessed by a bridge that links the old part of the village to the new. 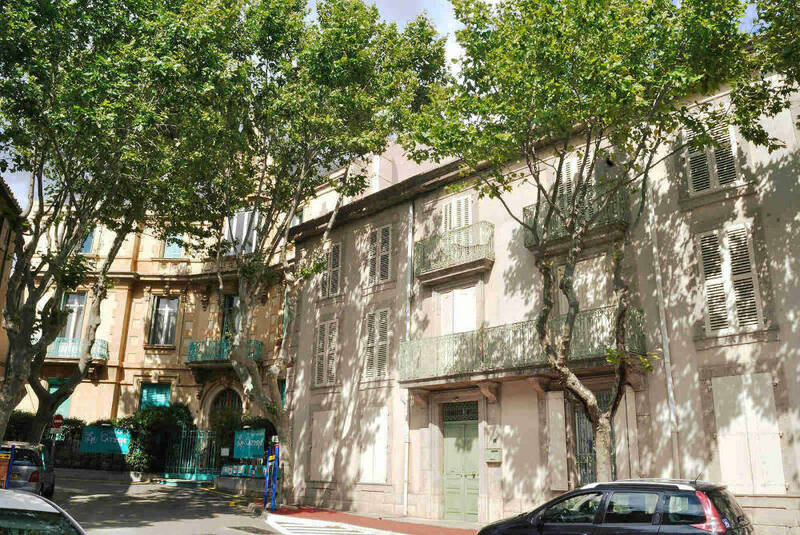 Villa Vasilisa is on Rue des Nobles, around the corner from the mairie and the village centre. So all the village amenities are within a few minutes walk. Also, walking or cycling trips through the many vineyards can lead to some excellent discoveries. So there is something for everyone a short distance away, from degustations in Fabrezan to vide grenier shopping in Thezan. Also consider the natural rock pools for swimming in Ribaute. We’ve also included a wider selection of some of our favourite things to do in the area below. If you’d like any further suggestions, please don’t hesitate to get in touch!